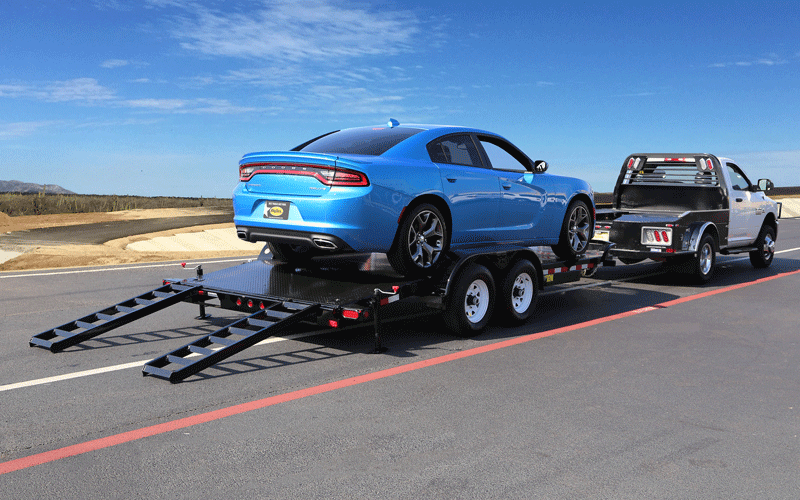 All American Trailer Connection (AATC) is the largest cargo and utility trailer dealer in Florida. 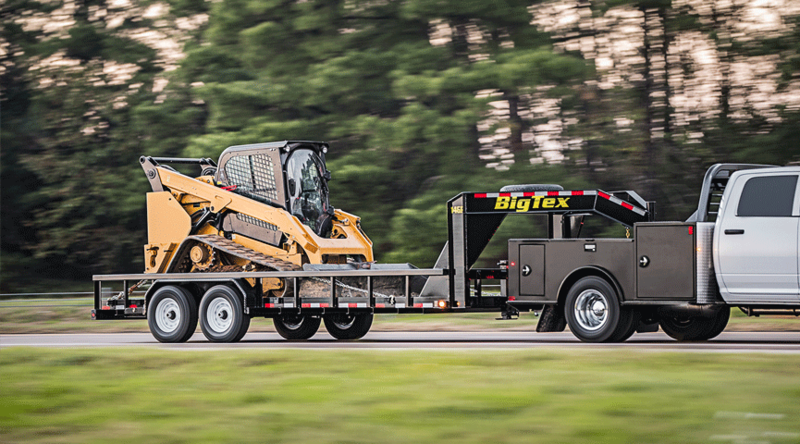 Our dealerships located in Florida and South Georgia offer the highest quality trailers available. A better selection of brand named trailers such as Big Tex Trailers, Aluma Trailers, Pace American Trailers, Haulmark Trailers, Look Trailers and Lark United Trailers can’t be found in Miami, Fort Lauderdale, West Palm Beach, Port Saint Lucie, Fort Pierce, or anywhere else in South Florida! We also sell and install CM Truck Beds. We will export trailers to the Bahamas, Chile, Puerto Rico, Cuba, Dominican Republic, Haiti, Mexico, Jamaica and more! 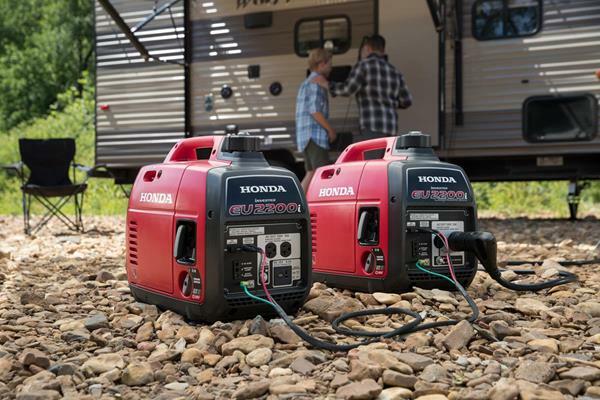 We stock a large supply of Honda EU series inventer generators. Call All American Trailer for the best in high performance trailers that include heavy and light equipment trailers, oil field trailers, gooseneck trailers, flatbed utility trailers, enclosed cargo trailers, bobcat trailers, concession trailers, skid steer, tag along, construction trailers, lowboy trailers, landscape trailers, open and enclosed car and race trailers, bumper pull, enclosed, haz-mat trailers, motorcycle trailers, dump trailers, and used trailers.